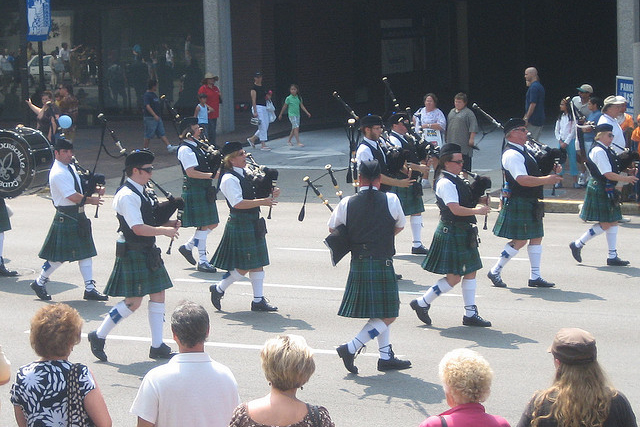 Louisville Pipe Band; photo by Crimthann Fid-Nemed on Flickr (noncommercial use permitted with attribution / no derivative works). 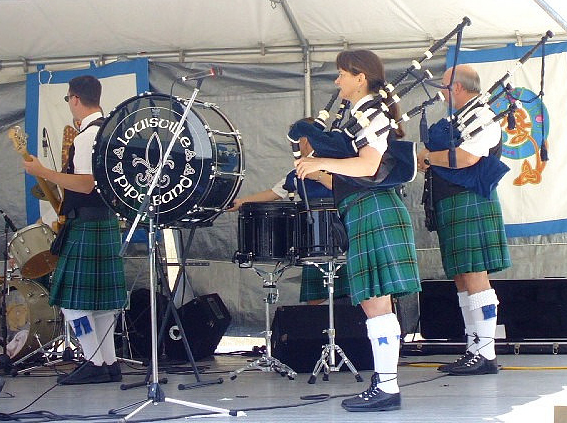 Kentucky designated the Louisville Pipe Band as the official state pipe band in 2000. Louisville Pipe Band; photo by Louisville Images on Flickr (noncommercial use permitted with attribution / no derivative works).